A woman fell to her death at UIC building. 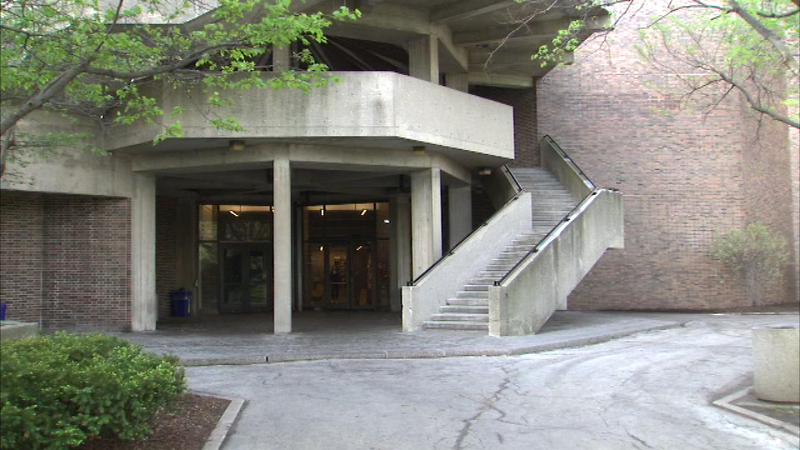 Police do not suspect foul play in the death of a woman who fell from a staircase on UIC's campus. The 20-year-old woman, who was not a student and had no affiliation with the school, fell two floors near the Department of Political Science building on Harrison Street. She was transported to a hospital, where she died.